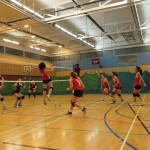 Young Ashcombe defeat Spelthorne as Sharks lose their bite. 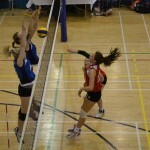 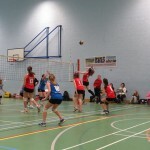 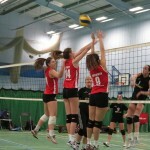 Ashcombe Power Past Portsmouth for another National Volleyball League Win. 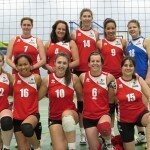 Ashcombe share spoils at first Grand Prix. 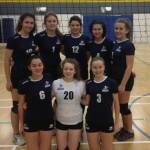 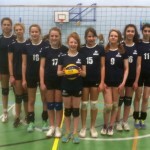 Ashcombe Volleyball Club’s Under 15 team Qualify for Southern Finals. 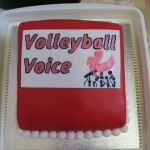 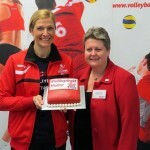 Ashcombe To Host Second Volleyball Voice Event.